Meet our students and faculty. See what our alumni are doing. Review the major events of the past few years. Schedule a visit. You’ll get why this is a hot school. 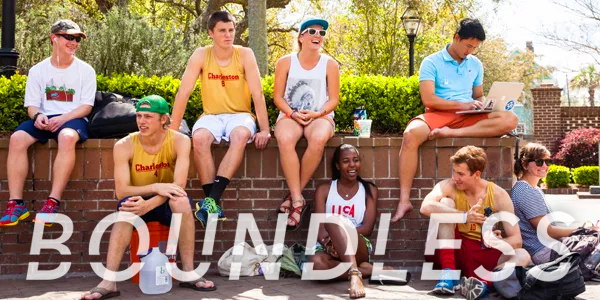 Boundless: The Campaign for the College of Charleston will support the next era of Athletics. 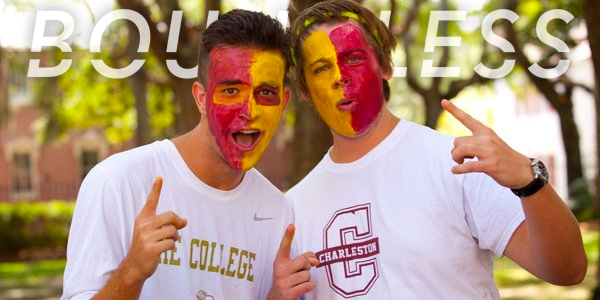 Learn more about Athletics’ priorities at boundless.cofc.edu. 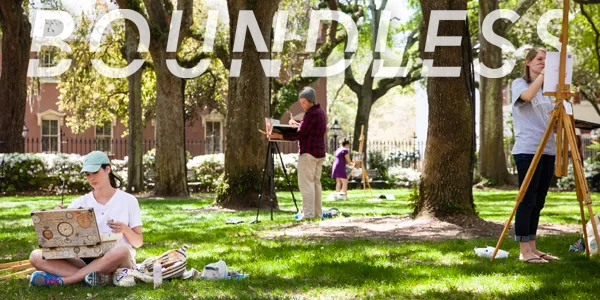 On November 1, more than 350 students, faculty, staff, alumni, and friends of the College launched BOUNDLESS: The Campaign for the College of Charleston! 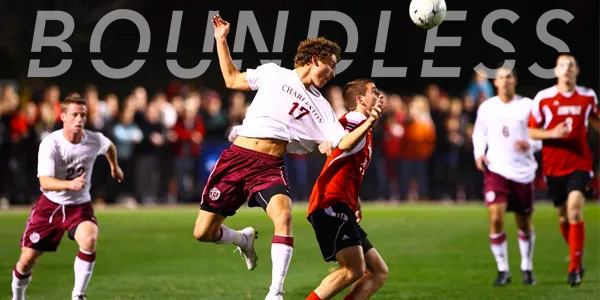 In addition to completing the requirements for this major, students must also complete the degree requirements specified in the Academic Regulations section of this catalog. 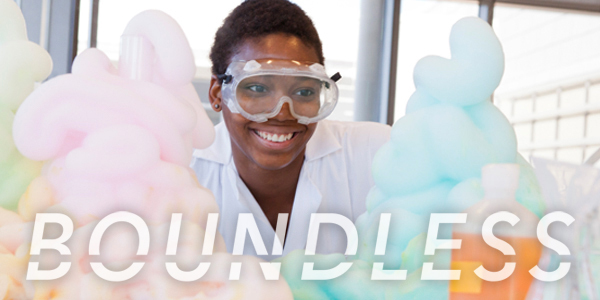 Courses within this major may also satisfy general education requirements. Please consult the Liberal Arts and Sciences General Education Requirements for more information. 6 additional credit hours selected from the following list with no more than 3 credit hours at the 200 level. None. All courses that may apply toward completion of course requirements within the major apply toward the major GPA calculation. 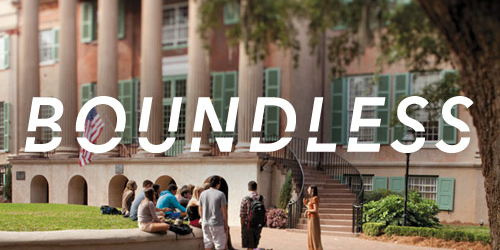 All catalogs © 2019 College of Charleston. Powered by the Acalog™ Academic Catalog Management System™ (ACMS™).